Take a trip south of the border and soak up the sun’s rays with the Baja Straw Hat! Our W.T.F. (WICKED TUNA FISH) FLEXFIT Caps are like no other ! Micro perforated, white ideal for your fishing trips. 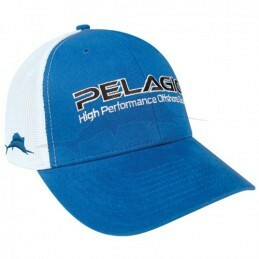 The One and Only PELAGIC Logo “Flexfit” Cap. 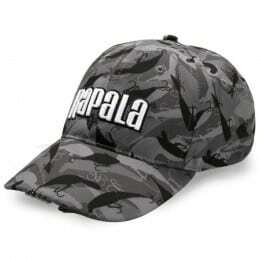 Make a statement with the PELAGIC Offshore Cap. Five leds integrated into the cap for better visibility in low light. New Logo Cap embroidered in Yupoong Classic Snapback Trucker Flat Bill Cap. Daiwa caps covering different uses and styles. Shield yourself from the sun in this functional and fashionable headwear! This visor will follow you during your fishing trips! 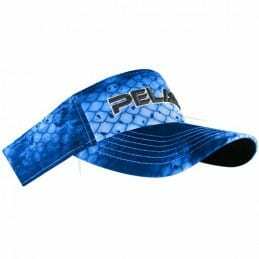 The Pelagic Offshore Visor is perfect for those scorching days on the water. This 100% Natural Fiber “lifeguard-style”, full-brim hat features a front embroidered patch (marlin or tuna) with custom Pelagic repeat elastic band on the inside of the hat.